Through research, education and advocacy, Alive in 5 exists to see more people survive cardiac arrest. Alive in 5 innovates new methods of bystander CPR training and investigates durability and impact. Every year over 350,000 Americans will die from cardiac arrest. Only 1 in 10 will survive. Most of those arrests will occur at home, away from health care providers. 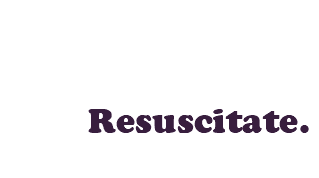 Bystander CPR is the most important factor in whether or not a person survives cardiac arrest. For every minute that CPR is delayed, chances of survival decrease by 10%. Alive in 5 is a multi-sensory training method designed to teach high-quality CPR in any setting. Life-saving education is now accessible to anyone, anywhere in just 5 minutes! 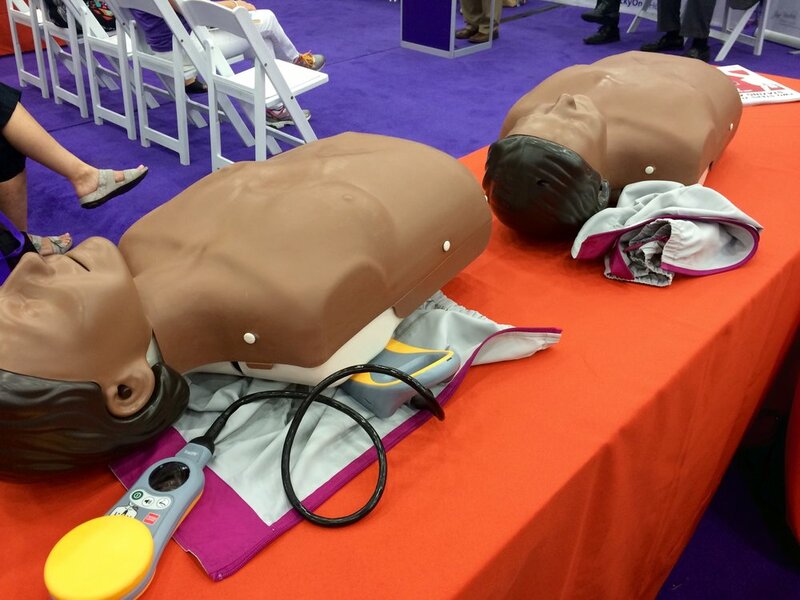 Alive in 5 has been implemented at state fairs, corporate health fairs, and college basketball games, teaching thousands of people how to perform hands-only CPR. Alive in 5 founder Dr. Brown also focuses on training hospital personnel to function together as an effective resuscitation team. Currently, no gold standard exists for CPR training. 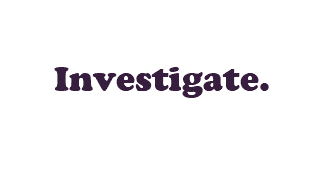 As such, Alive in 5 seeks to investigate the effectiveness of existing methods, improve upon best practices and create a new model for national CPR training efforts. 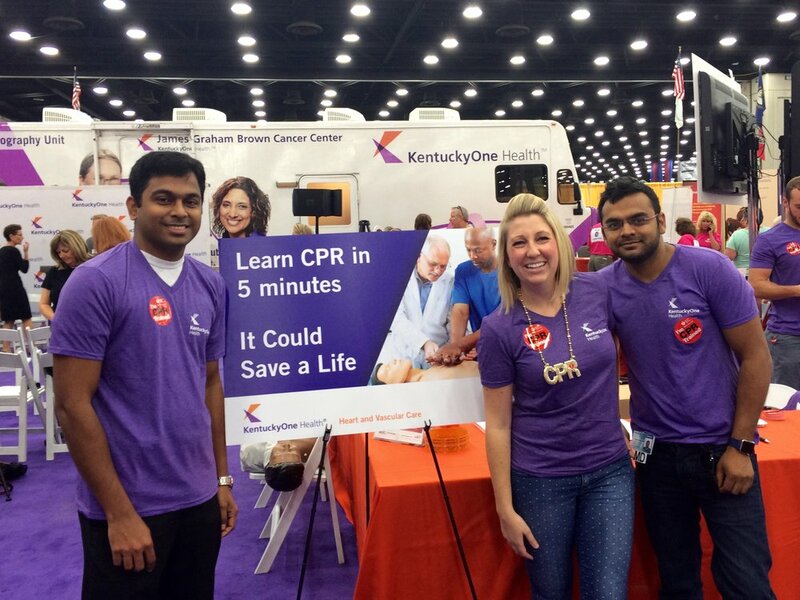 Research performed at the Kentucky State Fair demonstrated that the Alive in 5 technique was effective and efficient to teach high-quality CPR to the public. Alive in 5 researchers investigated CPR skill retention in high school students following conventional CPR training. Unfortunately, only 6 months after training only 30% of students demonstrated high-quality CPR skills (as measured by correct depth and rate of chest compression). A: Frequency histogram of mean chest compression (CC) rate (by individual) at 3 and 6 months after training. As noted, the grey area represents the percentage of individuals achieving recommended CC rate (100-120 bpm). B. Frequency histogram of percentage of CC at appropriate depth (by individual), at 3 and 6 months after training. As noted, grey area represents the percentage of individuals achieving ≥70% of CC at appropriate depth. Alive in 5 researchers recently published a review of state laws requiring CPR training in high schools, and how those laws are being implemented in individual high schools across the country. Brown, L., Bottinor, W., Tripathi, A., Carroll, T., Dillon, W.C., Lokits, C., Halperin, H., Hirsch, G.
A Novel, 5-minute, multisensory training session to teach high-quality CPR to the public. Alive in 5. Brown, L., Carroll, T., Tripathi, A., Halperin, H., Dillon, W.C.
Brown, L., Lynes, C., Carroll, T., Halperin, H.
Alive in 5 aims to improve CPR training and create a more dynamic cardiac arrest response throughout the nation. We believe the best approach to this goal is effective training, national coordination of resources, and rigorous standards in research. Alive in 5 team members demonstrating CPR at the Kentucky State senate, emphasizing the importance of CPR in schools laws. 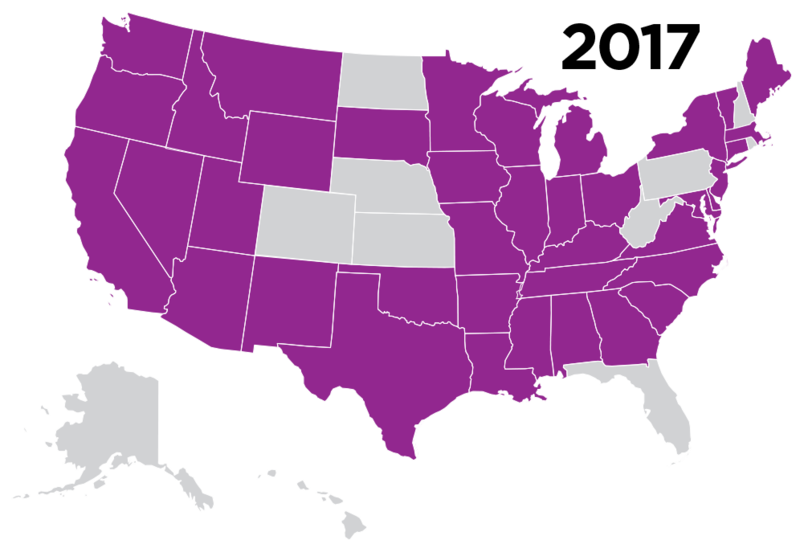 Thanks to enormous advocacy efforts, 39 states currently have laws requiring CPR training in high school. Dr. Lorrel E. Brown is a cardiologist and educator who specializes in CPR and resuscitation. She completed medical school at Johns Hopkins University School of Medicine, graduating Alpha Omega Alpha in 2007. She also completed internal medicine residency, including a year as Assistant Chief of Service, and cardiology fellowship at Johns Hopkins. She then joined the faculty at University of Louisville as the Associate Program Director of the Cardiology Fellowship and Physician Champion for Resuscitation. Dr. Brown has dedicated her career to bringing the dead back to life and hopes to improve cardiac arrest survival through both clinical care and education of the public. In 2016 she was named the American College of Cardiology Young Investigator Award Winner for her work implementing Alive in 5 at the Kentucky state fair. She also recently received the prestigious Stamler Award and research grant at the Northwestern Cardiovascular Young Investigators’ Forum for her work investigating state laws requiring CPR training in high schools.